Song Lin (松林), or Wu Zong Lin (吴宗林), owner of the Eastern Wind Hall (东风堂主), was born 1980 in Inner Mongolia at the town of Gukudua. 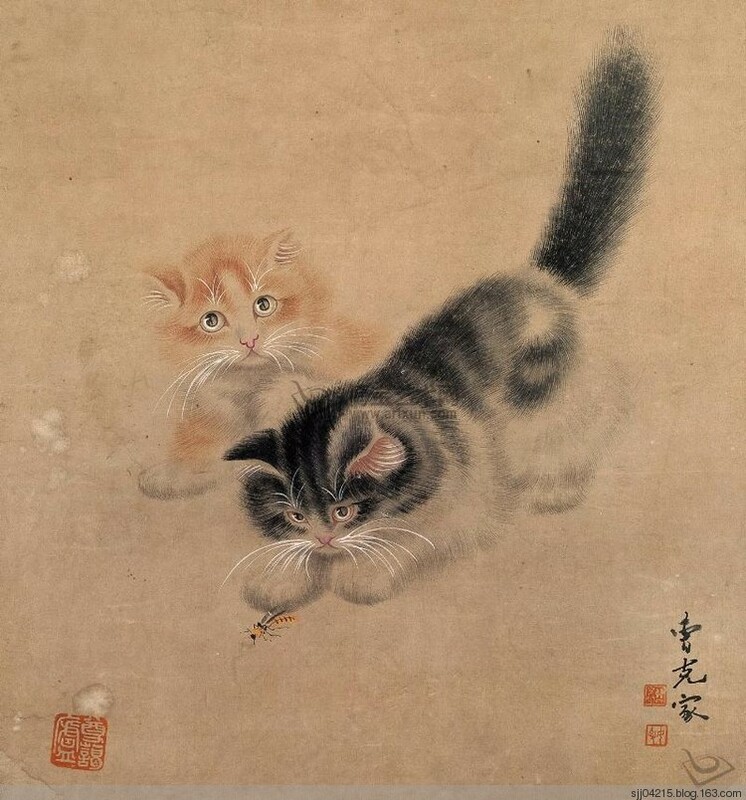 Song Lin has been painting since young and was administrated into the famous XiSan School of Art in 1999 where he stayed for 4 years to learn the basic technique of inner painting. Song Lin met Master Zhang Da Yong (张大勇) in 2006 and has since learn from Master Zhang. 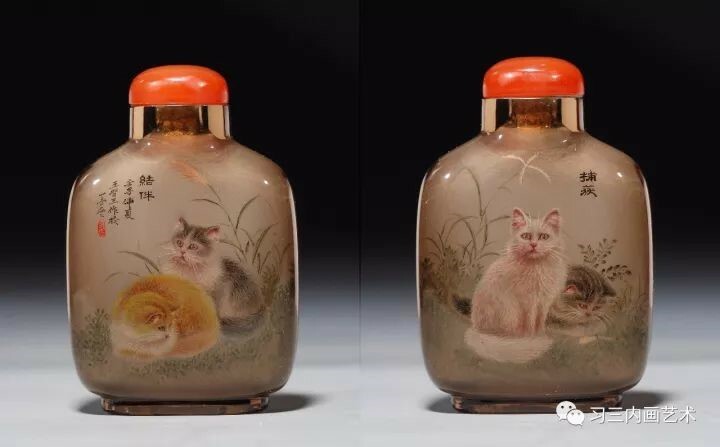 Through these years of apprenticeship under Master Zhang, Song Lin has developed new appreciation to the art of inner painting and has developed his own unique way and technique of painting animals like tigers etc. 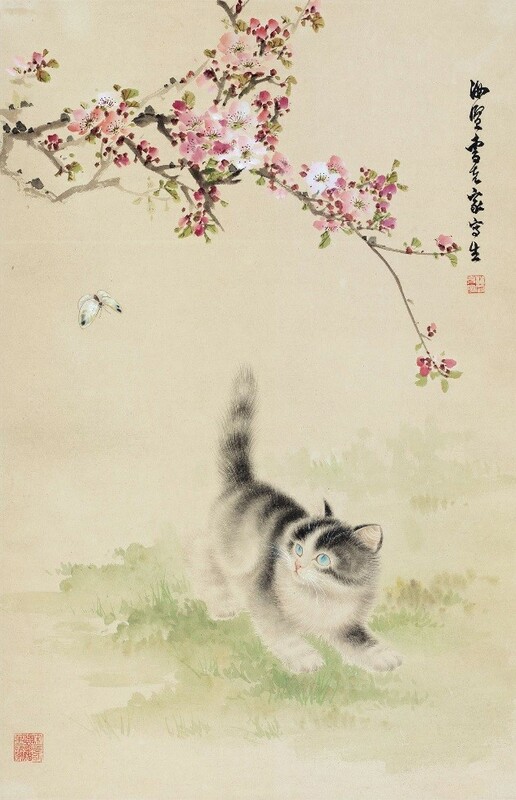 His masterpieces are; 100 tigers 《百虎图》, Roaring Tiger 《虎啸图》 and The Autumn Wind 《秋风图》. 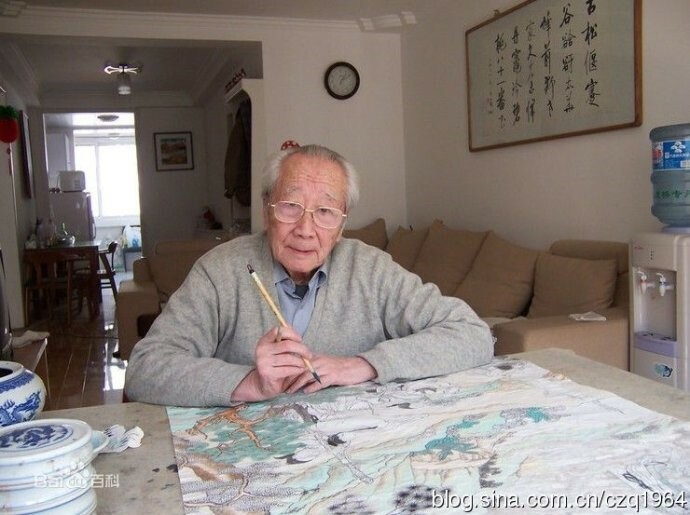 Song Lin is currently one of the committee member of the Heng Sui Inner Painter Society in Heng Sui.